The lobby of the new Centra Bangkok. 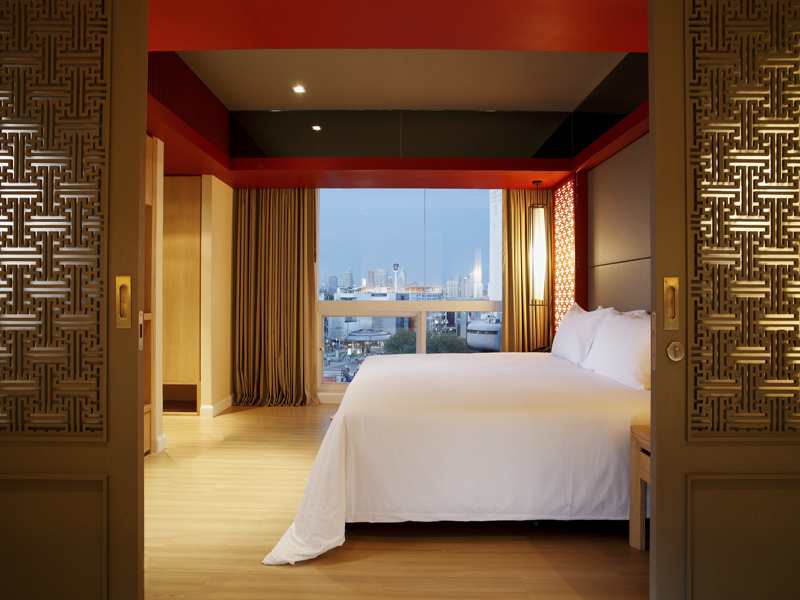 Accommodations for two at the Centra Bangkok. 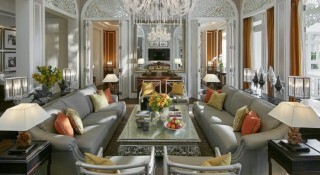 The living room in the Centra suite. 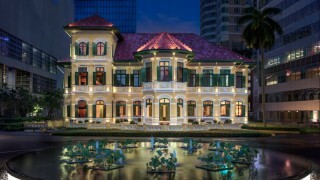 Centara Hotels & Resorts will open a 150-room Centra branch in central Bangkok. 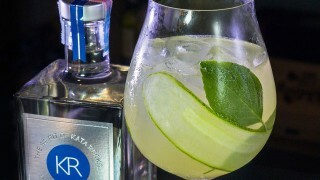 A soft opening will commence on July 16, followed by its grand opening in December. 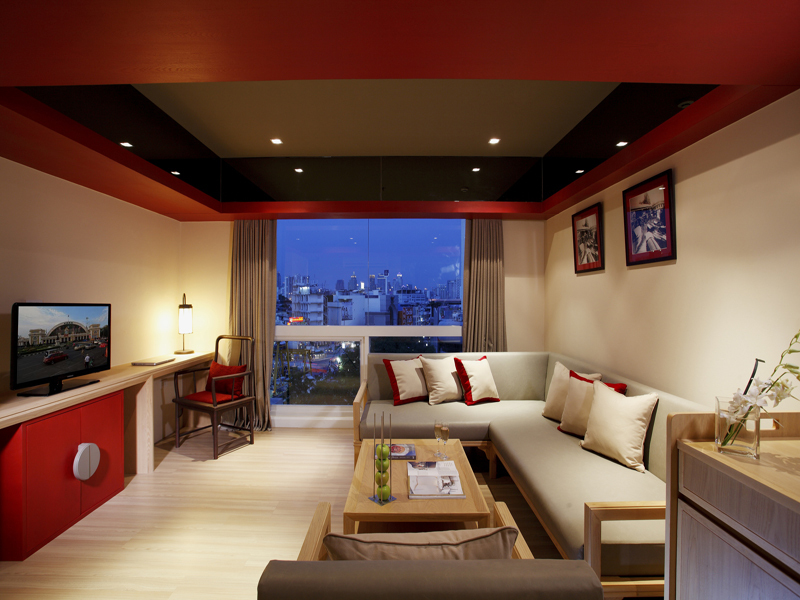 The hotel is located just minutes from the city’s Chinatown and Hua Lamphong central railway station. 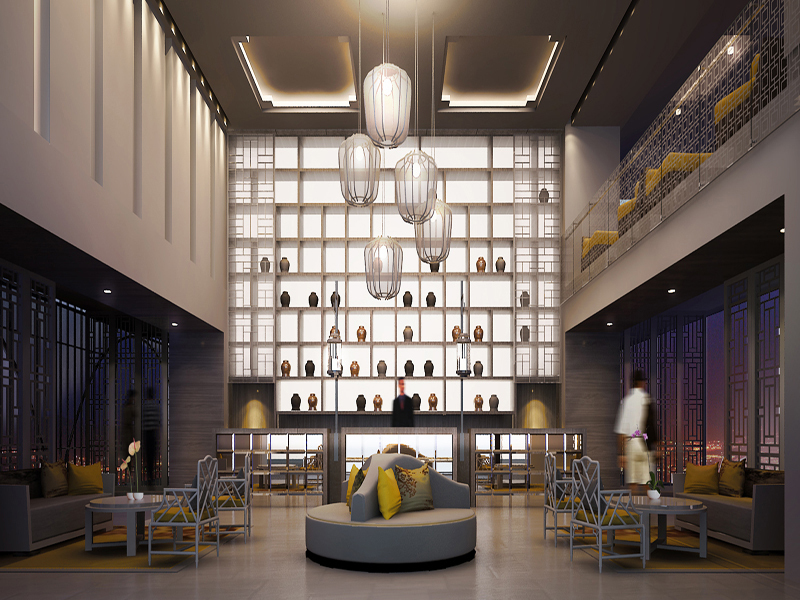 Centra Central Station Bangkok will offer amenities such as a 365-person meeting space and four dining options including Gler, a lounge on the hotel’s rooftop and Chyna, a modern take on Chinese cuisine. The hotel is designed with a modern, minimalist aesthetic featuring bold reds ensuite with an otherwise muted beige color palette. Strong lines dominate the hotel lobby with canary yellow accents. A geometric display serves as the focal point for the lobby with pots decorating ceiling-high stacked boxes. Centara Hotels & Resorts have locations throughout the world including Thailand, Australia, China, France, Indonesia, and the Middle East. This will be the group’s third Centra hotel property in Thailand in addition to Centra Coconut Beach Resort Samui and Centra Ashlee Hotel Patong.